Hartley Botanic build bespoke glasshouses to last, and we’re proud to be able to show our customers greenhouses we installed in the 1950s that are not only still standing, but are in regular usage to this day. 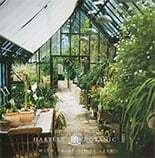 We have several examples of Hartley bespoke greenhouses & glasshouses and within the greenhouse gallery. In 2013, Hartley Botanic celebrate 75 years in business, and are looking forward to many more years of supplying and installing bespoke greenhouses to meet gardeners’ unique needs, and to suit the specific space into which the structure is required to fit. One solution for many customers is simply to purchase a modified version of one of our standard greenhouses, and we are happy to make adjustments to the typical design if it helps the structure to better suit your purposes. 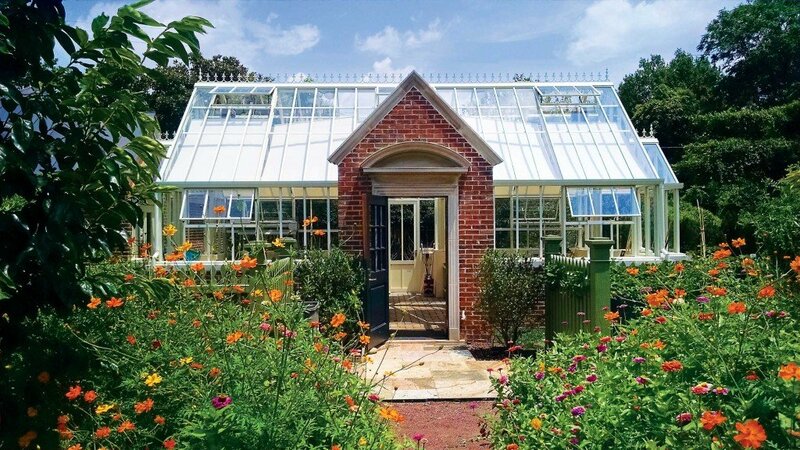 Greenhouses with internal partitions, creating multiple work spaces. Whatever your needs, we can advise you on what is possible through modifications to greenhouses in our existing range, or we offer a fully bespoke greenhouse service designed and constructed to your specification. Remember, that many of our standardised designs offer a degree of flexibility, giving you the choice of where to position partitions, doors and opening windows, and a choice of accessories and colours to complete. 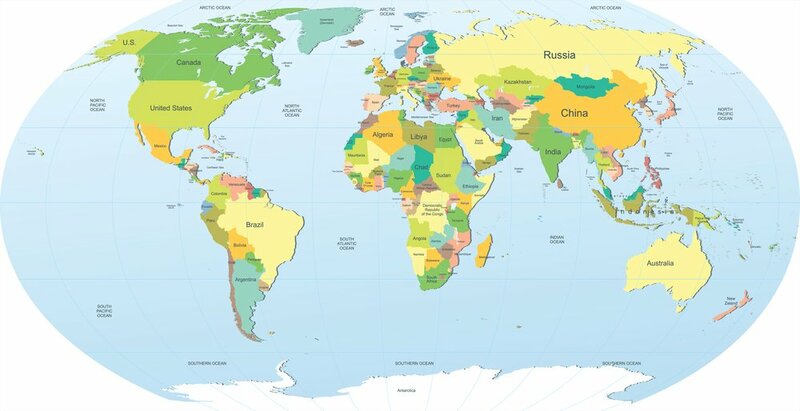 Secure shipping can safely deliver your greenhouse to almost anywhere in the world, and we are happy to take international orders, or domestic orders with an international shipping address. We are proud of our traceable 75-year heritage – and of the fact that some of our earliest greenhouses are still in regular use – and continue to apply the same care and attention to our products sold today. We find most of our customers prefer to work with their own builder, or to have the base laid at the same time as any other landscaping work is carried out. Alternatively you might choose to keep the existing base of an old greenhouse and our initial visit to site usually confirms suitability. Once an order has been placed and deposit received, a site survey will be arranged followed by the production of detailed foundation drawings for your builder to work to. Once the base is complete we will arrange an installation date. We continue to add to our range of bespoke greenhouse designs to use as base templates: in 2013, Hartley Botanic introduced the Architectural Glasshouse range at Chelsea. This elegant collection of glasshouses, pergolas and canopies helps to blur the boundary between indoors and outdoors, letting you enjoy your garden as an additional room of your home. Pergolas to provide shade and support climbing plants. Like all of our greenhouses, there are a selection of colours, styles and accessories to choose from when ordering a bespoke installation; check our website for the current available options, or contact us directly for any specific information you need.